With almost certainty, you must know a guy that knows a guy who owns a “magic finger”. A finger that he waves at the wind and guess what Email Marketing Campaign is going to deliver and what it’s going to be a bust. By the laws of probability, you’re going to guess right one or two times at least. But you’re guessing nevertheless. There’s also a lot of best practices, know-how, experience that comes along and help you build a very interesting and successful campaign. In my professional life I must have run about 100.000 email marketing campaigns if not more. This might mean I’m getting old as well. Hummm… let’s keep the initial focus. With this kind of experience I should already guess the winner every single time. In my benefit I must say that the vast majority of times, I deliver excellent ROI (Return of Investment). But could I’ve been even more successful if I could have the winner every single time? Dead right. So, what can I do to find the Winner every single time? Do you want a little challenge? Let’s see how much A/B Split Testings you’re going to be right about. Which one is going to have better results? Did you get it right? This should be easy. How about now? Which one if the winner? Have you guessed it right again? 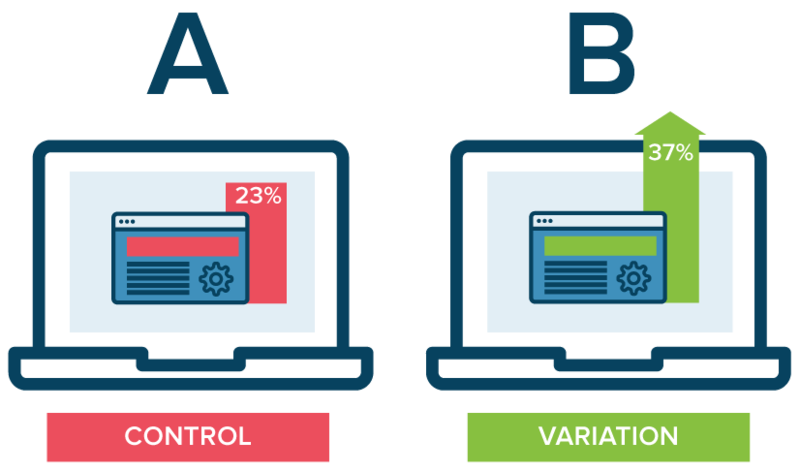 Use a proper A/B Testing procedure when you’re trying to find out what works best. It’s not a change it all program, but just small pieces each time until you find out which is working perfectly. At least up to the next Email Marketing campaign. 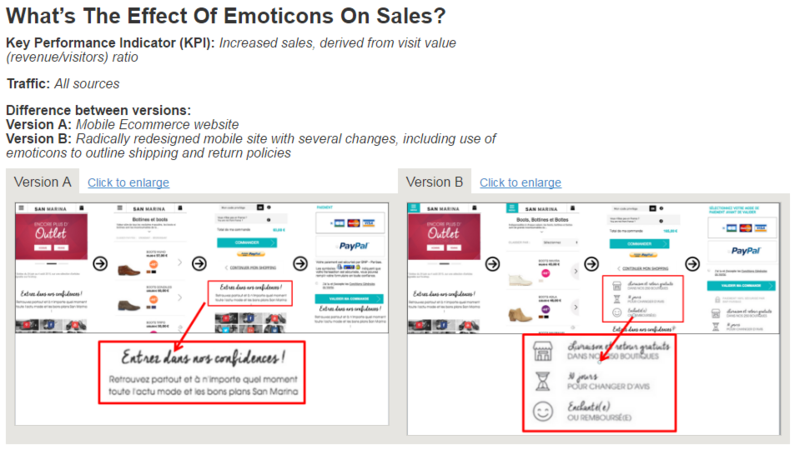 When I first encounter this article by Optimizely it was clear that these guys knew what they were talking about. 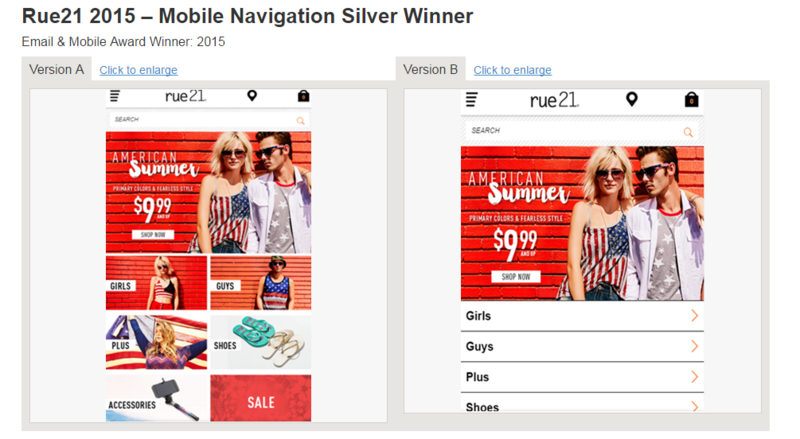 With these tips, you can strategically elaborate a proper A/B Testing. What was also great is that Emailbidding has a powerful, intuitive and simple A/B Testing feature built in. With a simple click of a button you can clone your campaign. Then, you can change small parts or all the message entirely. It’s up to you. Automagically, Emailbidding will choose the Version with the best results and use that to perform better to your selected audience. But if you want to be on the lead and choose for yourself, there’s a manual override as well. You’re always in control.